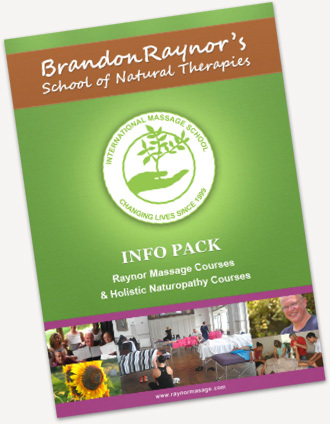 The Raynor Advanced Practitioner’s Diploma course is only for graduates of our Diploma course, regardless of any prior experience and qualifications in other massage modalities. The course is mainly focused on fully understanding the bands of tension that were introduced in the earlier courses. 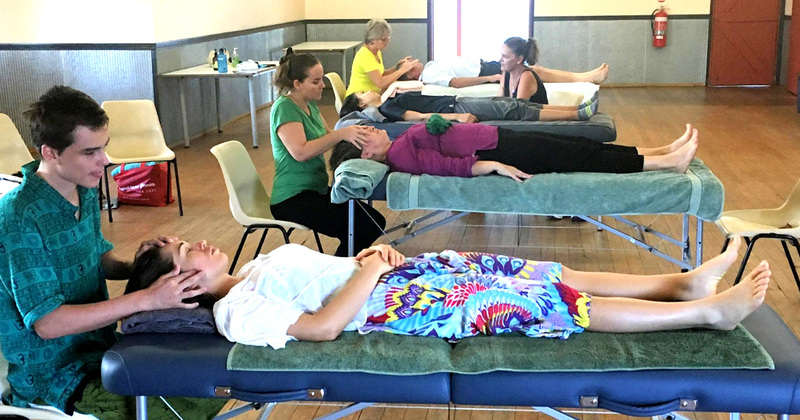 Another key learning focus is to make quicker diagnoses of clients problems areas and to create a rhythm and flow with your massage. This is important as it will give you the skill to to be able to unblock some of the deepest blockages that people can get. If you would like to learn more, read our course description. Early Bird – If you purchase your course more than four months ahead you’ll get $100 off our Advanced Diploma course. Bring A Friend – When you take our Advanced Diploma course with a friend, you’ll both get a 15% discount. When booking, either buy 2 seats or include details of the friend who will book separately. Details can be added as extra notes during checkout.